Discuss thought provoking books with other book lovers on the third Friday of each month. Check back for book selections for upcoming months. October 19: Discuss A God in Ruins by Kate Atkinson. Borrow this book from Gold Hill Library beginning September 14. 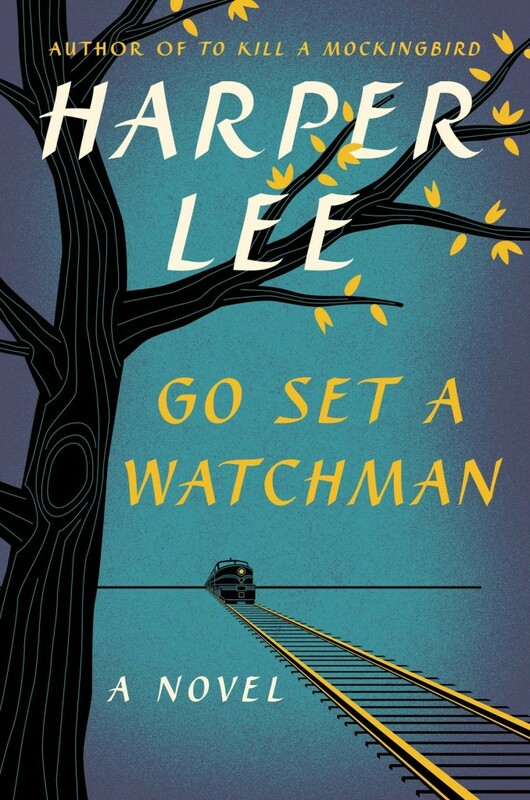 November 16: Discuss Go Set a Watchman by Harper Lee.